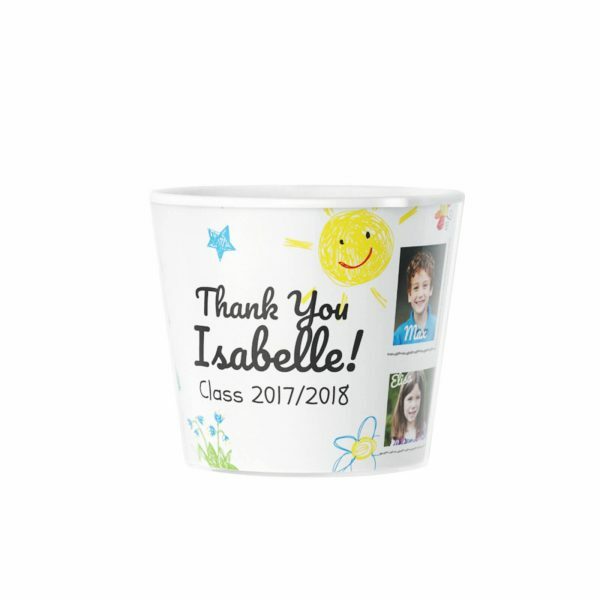 Thank You teacher gift for Kindergarten graduation, last day in preschool or elementary school. Personalised wit 11 photos, names and thankful note for the teacher. 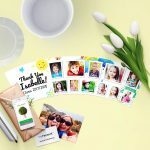 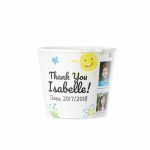 Little hint: Ask the other parents to get 11 portraits of the kids, add names and a personal Thank You message for the teacher. 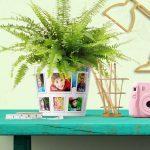 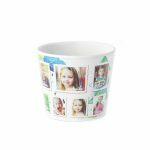 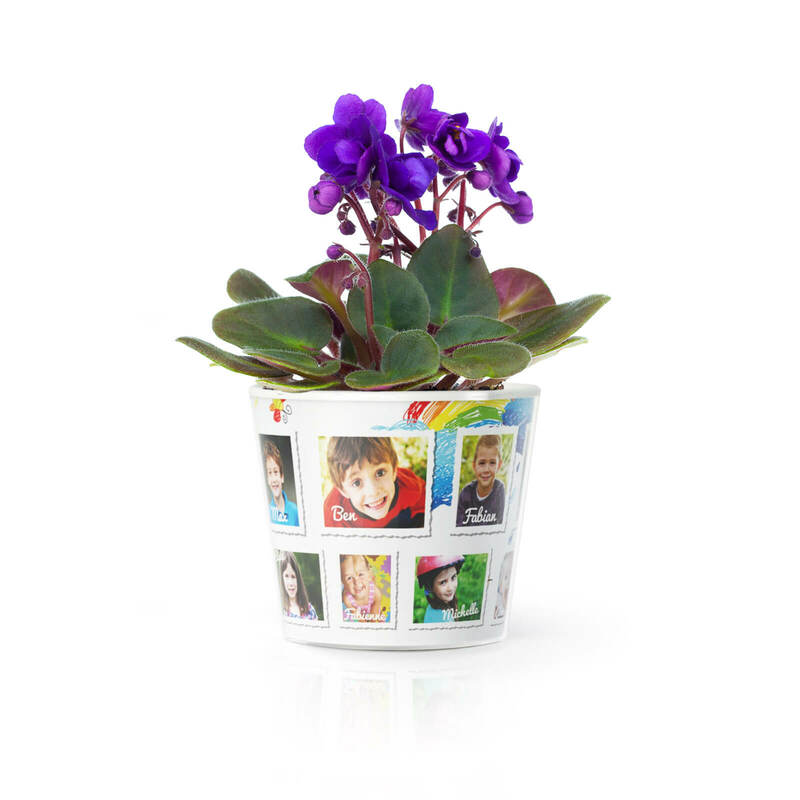 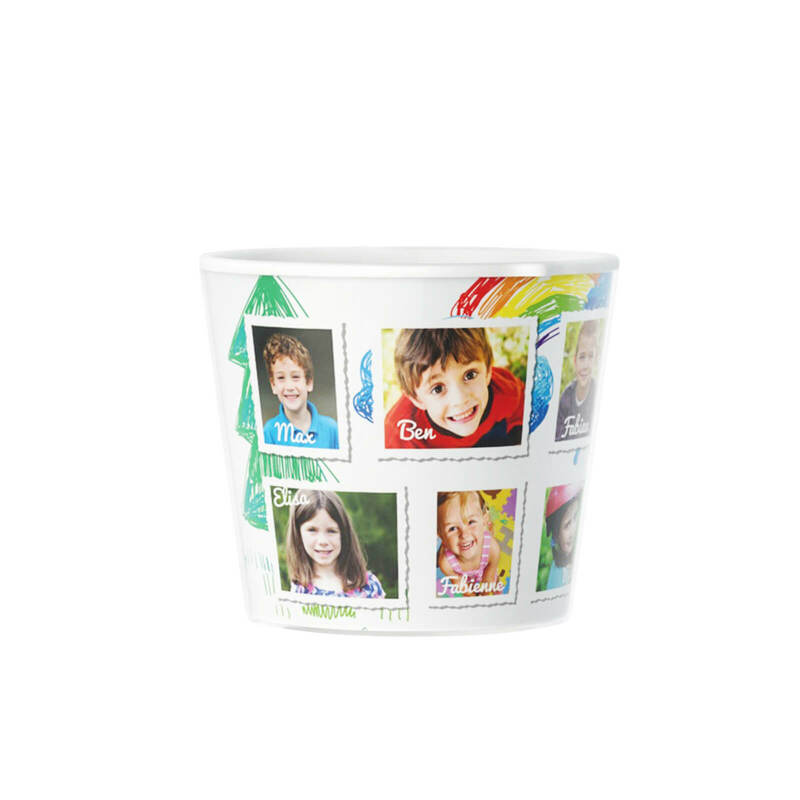 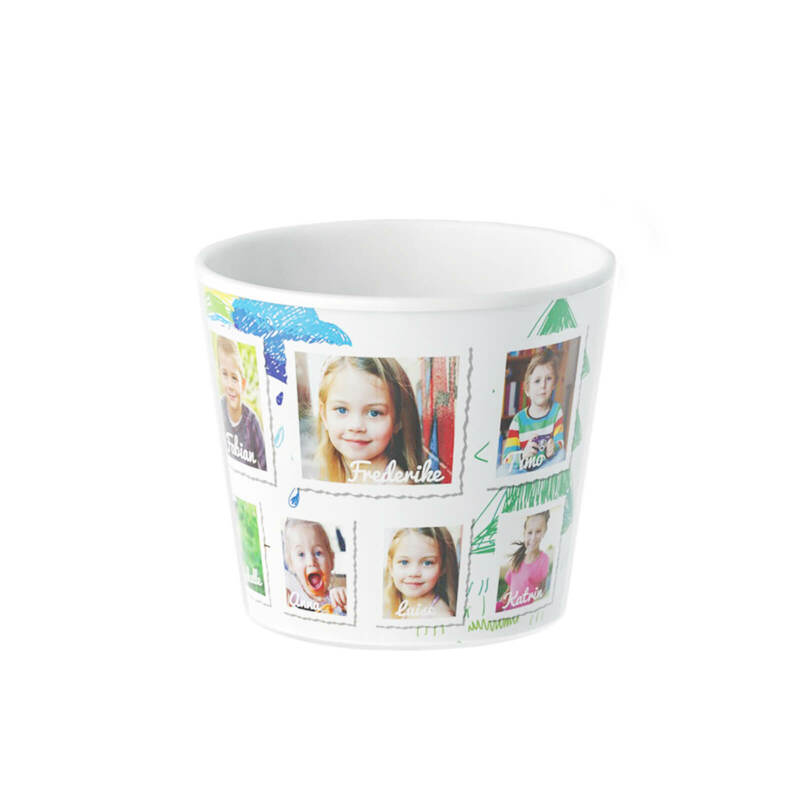 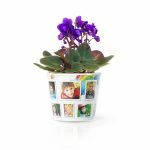 In the next step, get this flower pot and you’ll see how easy it is to make a good present for preschool or give something that will remind your teacher of his or her children’s appreciation forever. 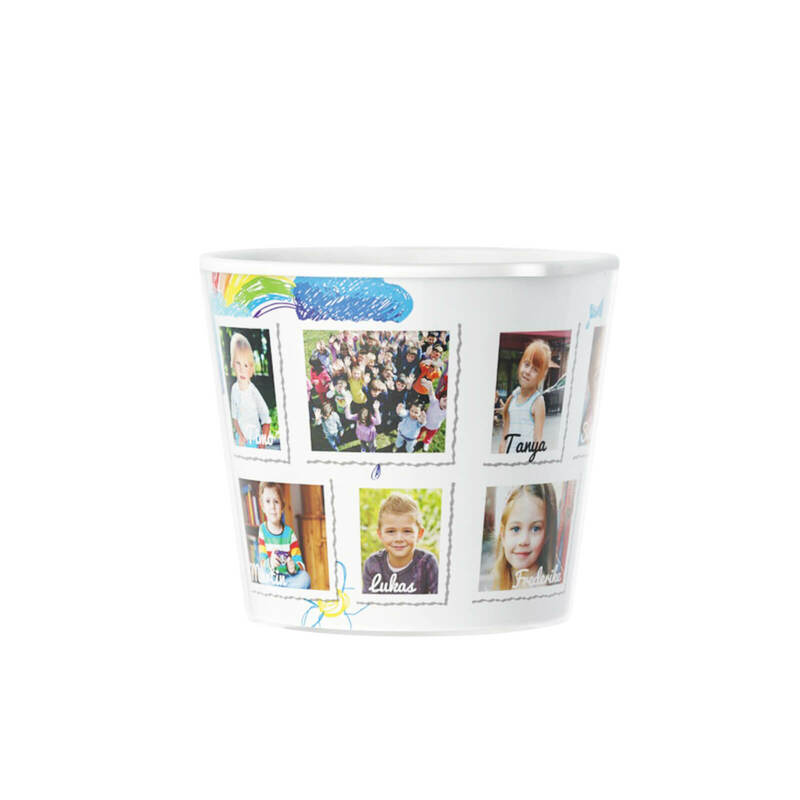 Everything that comes into your mind can be personalised with custom features on the this products website. 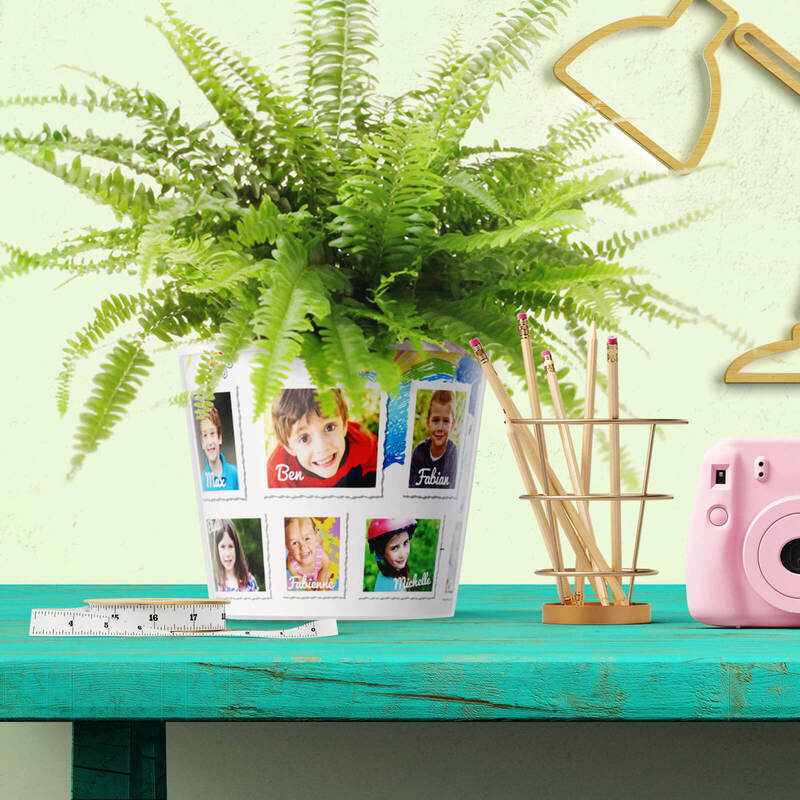 Probably only one thing you can add: It’s click away from you.